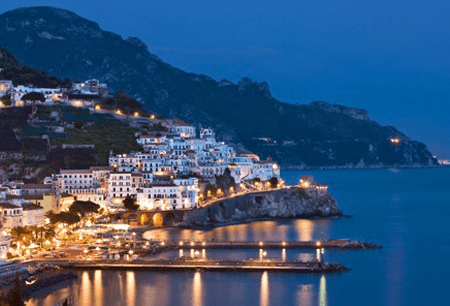 Our door-to-door taxi transfers from Naples airport to Sorrento are performed by luxury and comfortable Mercedes vehicles, such as E class, S class, Viano, Vito and Sprinter Capri bus for large groups. 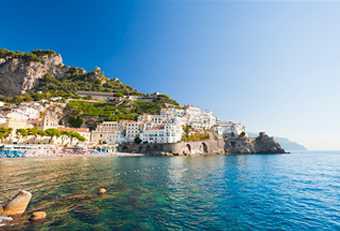 Our Naples airport transfer to Sorrento is reliable and punctual. 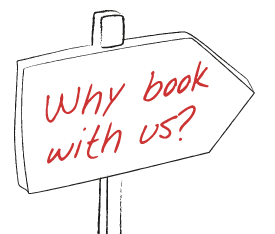 Our manager, Mr. Luigi, is always available to assist you 24/7 and you can call him at any time to change your booking or to ask for any other travel information. He will monitor your flight, train and ship arrival time so if your flight/train/ship is either early or delayed he will be able to meet you at the actual arrival time. If you arrive in Naples by plane, the meeting point with our driver will be the arrivals hall of Naples airport; he will wait for you with your name written on a sign. During your transfer from Naples airport (or from any other address in Naples) to Sorrento, our driver will make your trip an unforgettable experience along streets where you can enjoy breathtaking views! 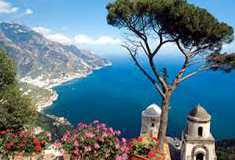 Our taxi prices from Naples airport or Naples cruise port or Naples city to Sorrento are fixed and all inclusive and go from 75 euro for a luxury Mercedes class E to 140 euro for a minibus Mercedes Sprinter Capri (14 seats). 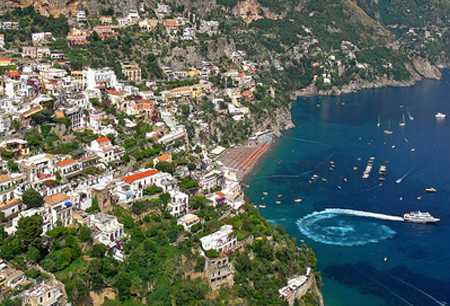 The transfer from Naples airport or city to Sorrento lasts about 70 minutes. Booking your transfer from Naples airport to Sorrento is easy and safe with Naples Airport Transfers. Select the number of passenger and the arrival time of your flight on Naples Instant Quote here above, below the photo and click on “book now”, provide us with your transfer information, and your Naples taxi service will be booked and guaranteed.